The Syncro System family keeps growing. 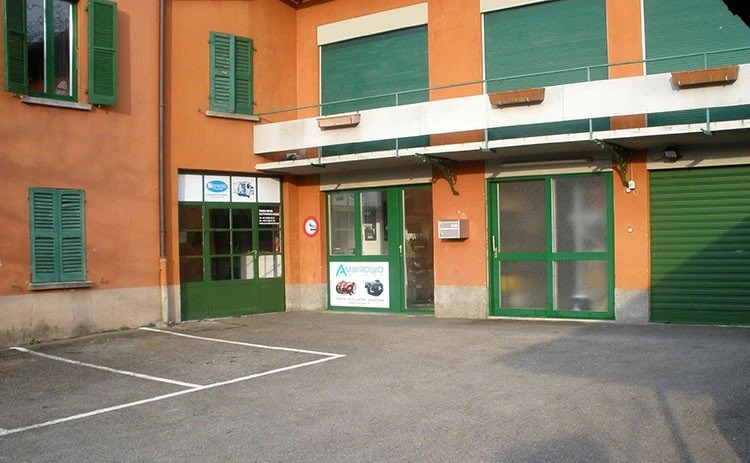 Joining our already 35 centers and dealers in Europe and Oceania, is our newest member covering the Italian part of Switzerland: Ticino and the Italian part of Cantone Grigioni. 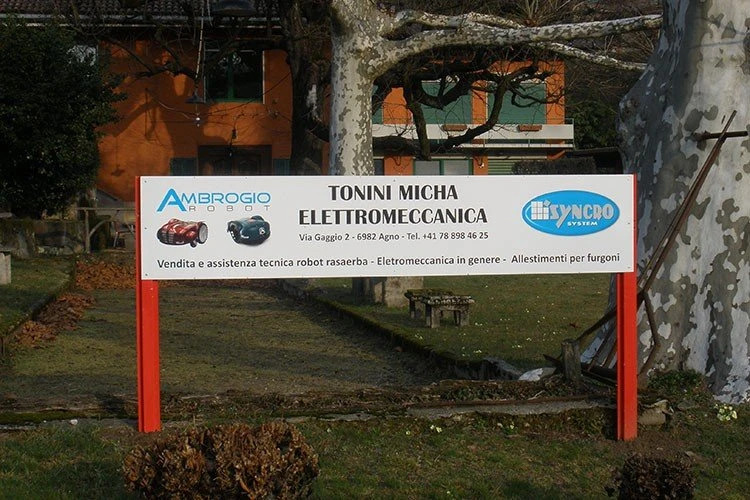 The Tonini Micha Elettromeccanica is a young and dynamic business, offering its Swiss customers the entire gamut of Syncro products and services – assistance from consultation to after sales, detailed estimates, and installation of all Syncro components: interior protective paneling, floor panels, racking units, roof racks and accessories for all vans and commercial vehicles. 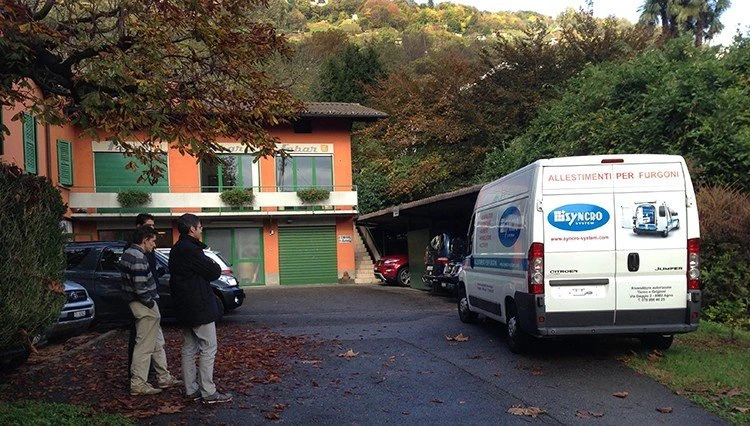 Micha Tonini operates out of Agno, on Lake Lugano, not far from the Italian border.